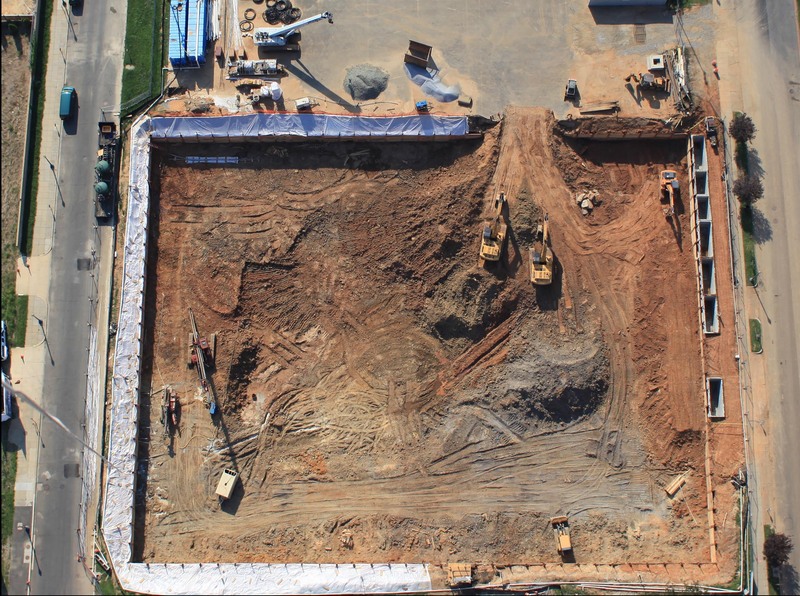 Digital Design & Imaging Service, Inc. provides competitive time-lapse construction documentation for project tracking and litigation protection. Through the use of our proprietary aerostat (moored balloon) we are able to provide superior perspectives, allowing our Clients to make superior decisions. • Multiple 21-megapixel cameras provide superior optical detail. This level of resolution is important for litigation protection. 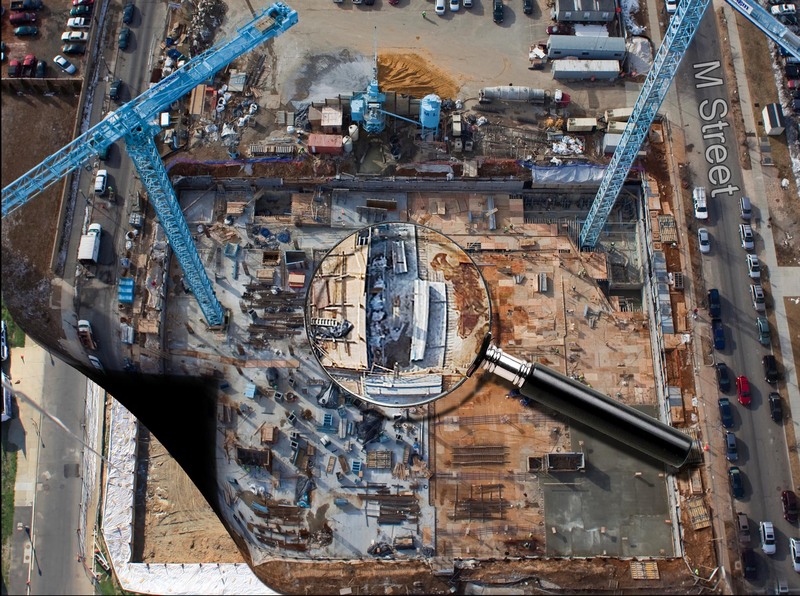 • Our proprietary tethered surveillance aerostat balloon and 55’ ft mast gives provide the ability to completely cover large-scale construction sites. • 360° spherical panoramas from 800 ft above the site assure full coverage. • FAA and TSA certificates and authorizations allow us to cover 85% of Washington DC’s Flight-Restricted Zones. • Imagery can be posted to password-protected online galleries at 5 different resolutions within 48 hours of the shoot and can be downloaded for web, print, or poster needs. • Additionally, our aerials of the project, as it nears completion, often double as high-end marketing images.